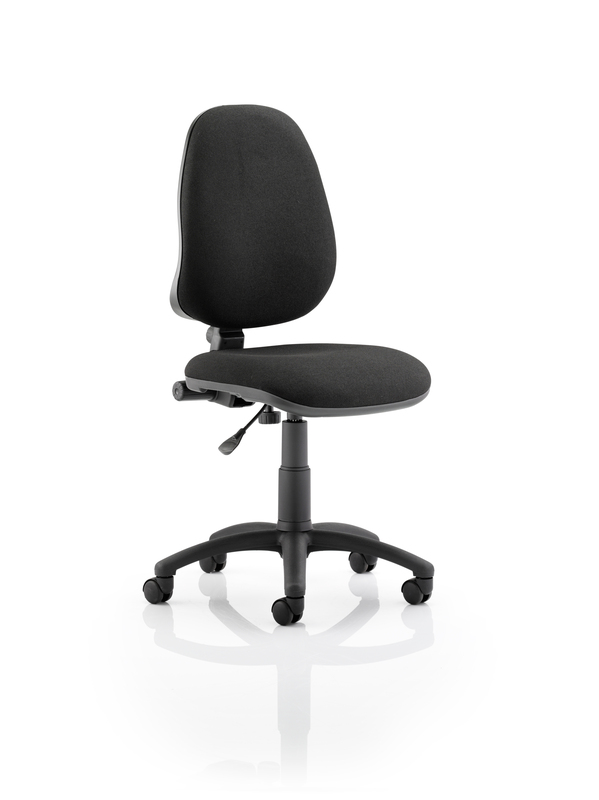 The Eclipse 1 is a simple and effective operator chair that provides the a comfortable seating experience. Seat and backrest heights can be adjusted in addition to seat depth adjustment - perfect to suit all different sizes. Available in a range of four different standard upholstery options and can also be bespoke upholstered to match corporate colours or personal taste.